sometimes the sound just disappears. even if i set the ringer and media volume to the highest. has anyone encountered a similar problem? 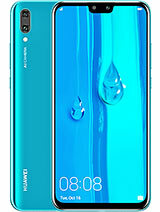 its a nice smartphone in mid range budget !! using it n i just cant but love it. 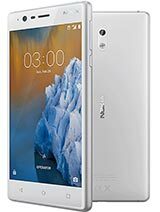 but after upddating to froyo(2.2.2) unable to use it as a modem . do any guys facing this problem !? tuhin, 22 Aug 2011i upgrade my gp crystal to 2.2 beta version.it works great but only one problem i faced that s... moreBrother can u tell me how to upgrade to 2.2 i also use grameen phone crystal !!! 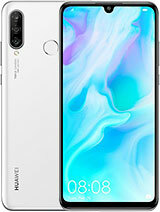 Why this phone is released by Globe here in the Philippines with name "Cloudphone" without any brand name from Huawei? No even manufacture's name on box and unit. 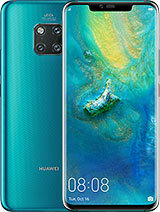 i can't see in youtube this phone have a capacitive display no multitouch ? yo.., 13 Sep 2011can i install android on this phone, and how to do that?edit! 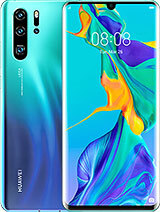 android 2.3.3.
can i install android on this phone, and how to do that? the set is really great! I'm loving it ! Now i want to use another network Sim. HOW DO I BREAK NETWORK LOCK ?????? 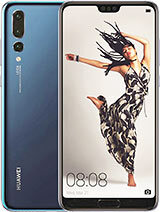 It`s have 528 MHz processor. this phone capacitive display ? This link doesn't work. Please help me. Can anyone tell me if contacts or msgs or other logs can be kept password protected in this set?